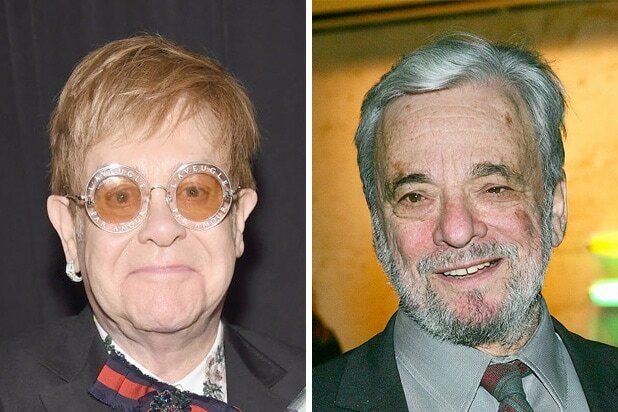 Director Dexter Fletcher’s film is described as an epic musical fantasy about the uncensored human story of Elton John’s breakthrough years, with Egerton playing the music giant in various stages of his legendary life. The film also stars Jamie Bell as longtime songwriting partner Bernie Taupin, Richard Madden as music manager John Reid and Bryce Dallas Howard as his mother, Sheila. 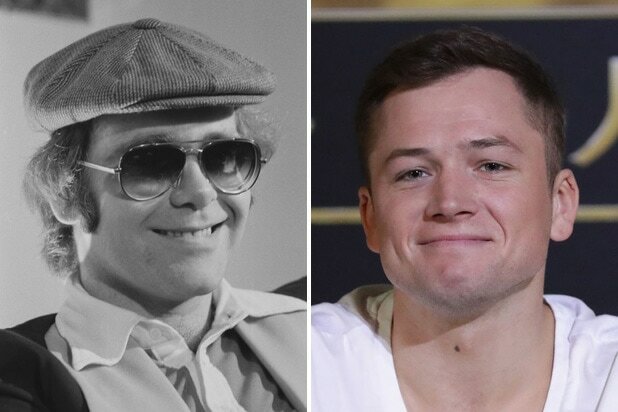 Egerton, a young British actor best known for the two “Kingsman” spy movies and the upcoming latest iteration of “Robin Hood,” is set to sing John’s songs himself on screen. Lee Hall wrote the script for the film. John is producing with Marv Films and Matthew Vaughn alongside John’s Rocket Pictures partner and husband David Furnish. Paramount is set to release the movie on May 17.